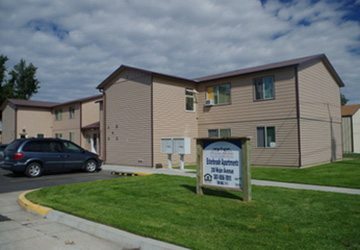 Esterbrook Apartments are located on the west end of Riverton in a peaceful neighborhood, just minutes from schools and grocery stores. These recently-renovated apartments are part of the Rural Development Program, serving households earning up to 50% of the Area Median Income. Our Property Manger is ready to help match you with the perfect floor plan. Call and take a tour today!